Mr. Taylor transitioned from labor to reward on Saturday, June 30, 2018 at his residence in La Grange, North Carolina. He was born in Lenoir County, North Carolina on May 28, 1951 to the late Mr. Wheeler Taylor, Sr. and Mrs. Udell Britt-Taylor. After graduating from high school, “Jr.” served his country by enlisting into the United States Army. He was honorably separated from service on March 17, 1971. During “Jr’s” working years, he served as a Professional Truck Driver. Early in life, Wheeler met, dated and later married Mrs. Zella Suggs-Taylor. Brother “Jr.” was preceded in death by his parents; Mr. Wheeler Taylor, Sr. and Mrs. Udell Britt-Taylor; his loving wife, Mrs. Zella Suggs-Taylor; and his sister, Mrs. Vondrette Taylor Parker. 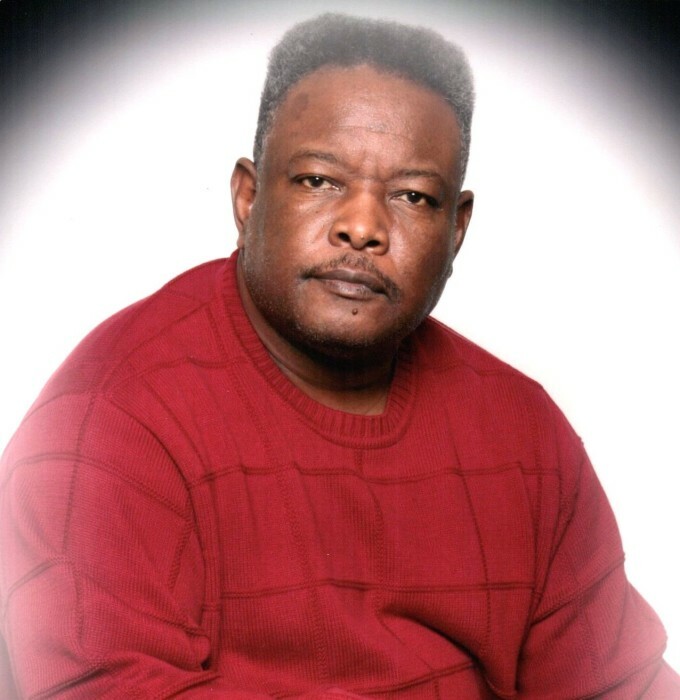 A celebration of life service will be conducted on Monday, July 9, 2018 at 12:00 p.m. in the Saint Rest Holiness Church, 305 East Boundary Street, La Grange, North Carolina. Bishop Thurman McCuller, Sr. will officiate. Also, a public viewing will be held on Sunday, July 8, 2018 from 3:00 p.m. to 7:00 p.m. in the Britt Funeral Home Memorial Chapel, 414 East Washington Street, La Grange, North Carolina. Brother Taylor leaves to cherish his loving and precious memories to his partner and caretaker of the home, Ms. Stephanie Kornegay; his sister, Mrs. Lola Taylor Jones of Kinston, NC; his nephews, Mr. James Lee, Jr. and Mr. Wheeler Lee both of Union, Georgia; his god sons, Mr. Cecil Montague, Jr. and Mr. Elijah Kornegay both of the home and Mr. Joshua Kornegay of Kinston, NC; his god daughter, Mrs. Erica Bizzell of Kinston, NC; his foster sister, Mrs. Wanda Greene of Kinston, NC; his mother-in-law, Mrs. Rosa Lee Suggs and his father-in-law, Mr. George Suggs, Jr. both of La Grange, NC; his four, god grandchildren; his one, god great grandchild; a host of uncles, aunts, nieces, nephews, cousins, other relatives and friends. On Monday, July 9, 2018, the family members and friends will assemble at the residence of Mr. Wheeler Taylor, Jr. of 111 East Boundary Street, La Grange, North Carolina at 11:00 a.m. in preparation for the funeral procession.